Monday Monday, that was a full on week, even by the full on Organ standards – radio interviews, #365ArtDrops by the river and down in Borough and over in Broadway, Kayo Dot in town, Warehouse juggling, radio shows, punk rock football, artist-herding, and that’s only the bits that can be mentioned here. 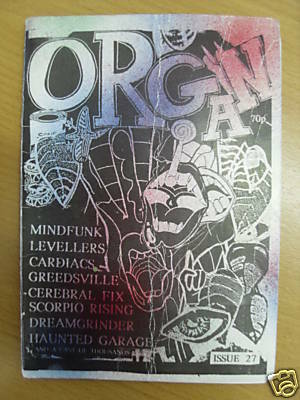 The notion of Zines is a whole different thing these days, back when Organ started zines were the lifeblood of underground culture, zines were where you read about the left-field music the mainstream (outside of John Peel) wouldn’t cover, where you found out about activism, counterculture, underculture, anarcho punk rock, diy attitudes. 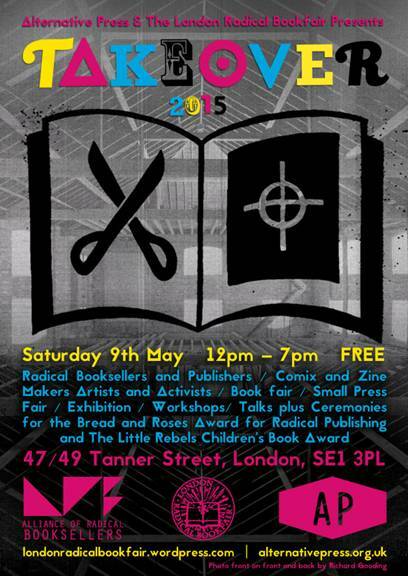 Zines were where ideas formed, where alternatives were explored, you needed zines to find out about diy bands self-releasing albums on cassette tapes, to get your free festival lists, to get those addresses to send off for more zines or tapes or distro lists. 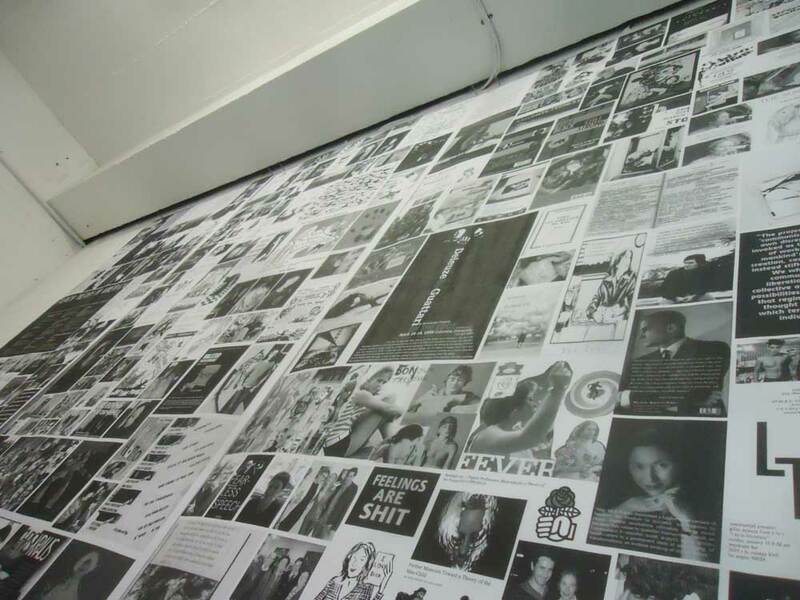 Zines are where you found the seeds of opinions and ideas, zines were the signposts to possibilities, to alternatives, to communities and networks. Mostly powered by cheap photocopiers and (broken) typewriters, back room low-budget printing presses. 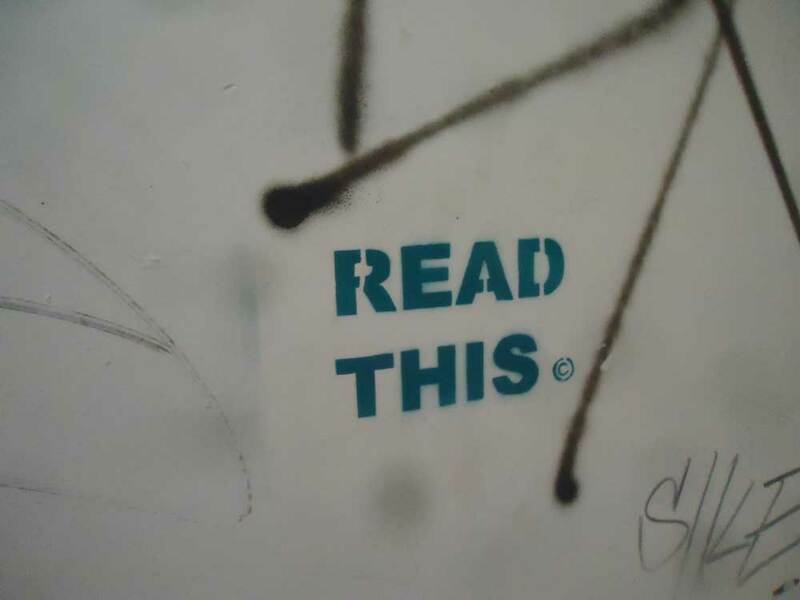 We had zine networks fueling mailorder distros, tape trading, diy art, squat gigs. Zines were about creativity and communication, zines were vital. Of course it all changed when the internet kicked in and tape trading became file sharing and the concept of giving a band a reasonable couple of quid for the cassette they’d made or shelling out 50p for a zine became an alien one. The glory days of the zine all but ended back in the last century (we still have boxes and boxes of them – Forearm Smash, Urban Guerilla, Hagl, Phoenix Militia and a thousand others that left ink stains on your fingers and hope in your heart. .
Zines, it would appear, are a whole different ballgame these days, not saying that’s a bad thing, just making an observation. Good to see the idea of zines on the rise again as we bring you some news from the good people at Doomed Gallery, good to see diy creativity evolving, good to see things happening. Zines these days are mostly personal art things, publications produced in short runs, some of them very hand-made and sewn together, some of pristine and ‘professional’, photography, poetry, personal thought, personal feminism,, these days you don’t need a zine to tell you when the new Civilised Society album is going to be ready to mailorder with a postal order and a couple of (soaped) stamps or when Webcore are playing that free festival or that Hellbastard or Tamarisk or Dagaband have a new tape out or to tell you what happened to those activists after the Conflict gig last month or… zines have evolved again. Did a little bit of talking about zine culture and Organ on the radio…..
“Hi there, We’re an independent photographic gallery in Dalston, London and we are asking for worldwide, postal submissions of photographic zines for an upcoming exhibition. We would really appreciate you sharing this with you community and whoever would be interested in submitting. I’ll include the press release and poster in this email, Thank you very much and hope to hear from you soon”. 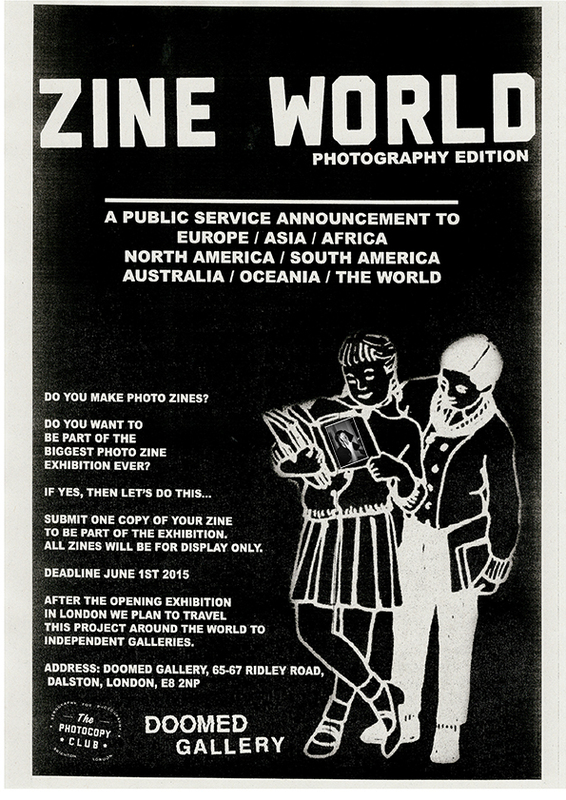 Doomed Gallery and The Photocopy Club presents ZINE WORLD, Photography edition. With self publishing, DIY culture and photography ever-growing around the world, Doomed Gallery and TPC have come together to present a world-wide exhibition of photographic zines. Building an exhibition platform and community for photographers to share their images in the zine format to people and places that may not get the chance to see them.